Each 5 ml of Tail is processed with Bakuchi Beej Tail 5 ml. 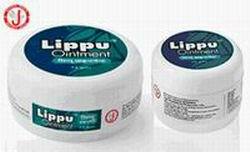 Useful in itches, eczema and skin diseases. For external use only. 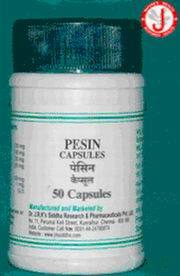 Apply 5-10 drops on the affected area with gentle massage for few minutes.